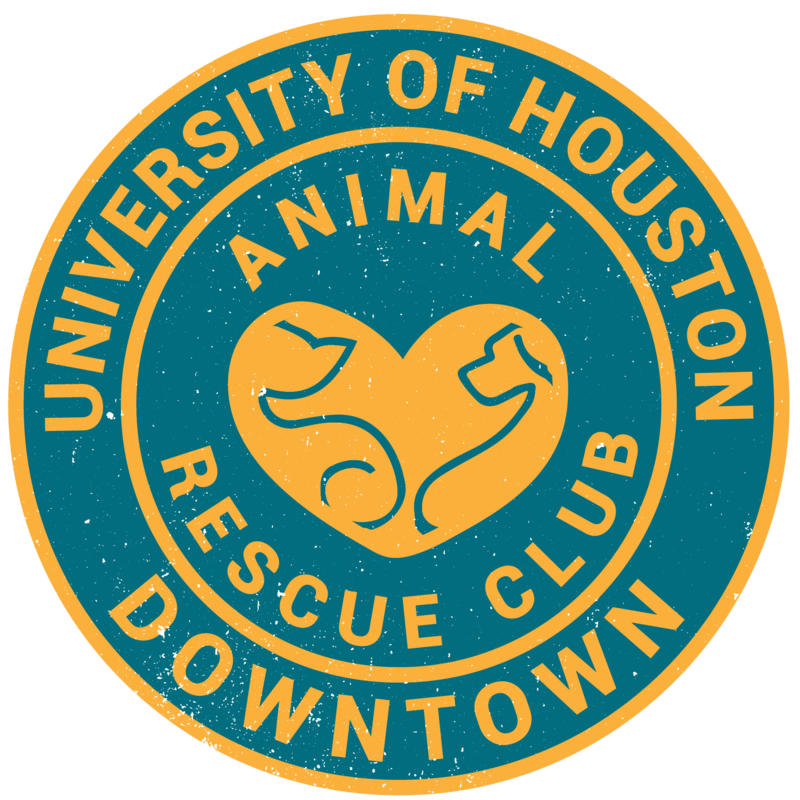 Volunteer for Rescued Pets Movement on Thursdays from 6:00am-10:00am at their clinic! The address is 2317 W. 34th Street at the Jack C. Alexander Building. They need help with getting the animals inside the clinic, seeing BARC’s head veterinarian for a well check before they’re loaded, and cleaning up. Click here to sign up.